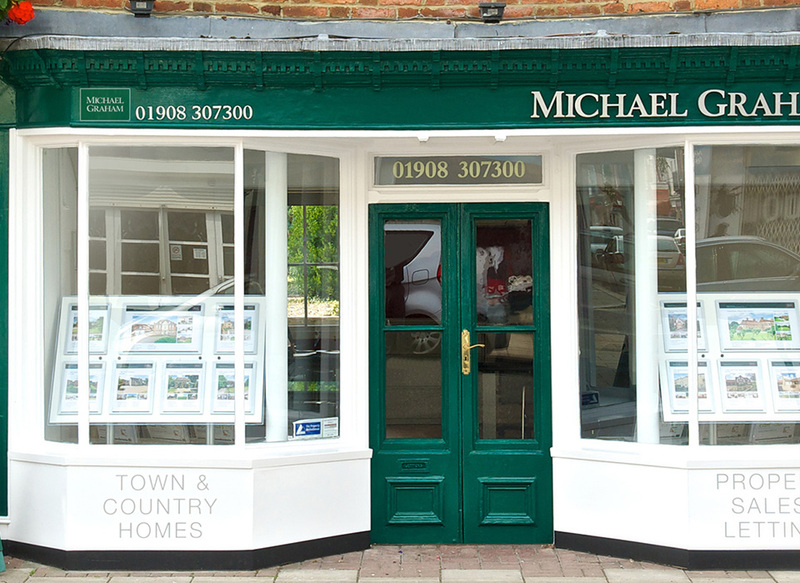 Michael Graham estate agents in Stony Stratford is on the High Street and deals with sales and lettings in the town and the surrounding area including Bradwell, Wolverton, Cosgrove and Yardley Gobion. It is an area which benefits from being close to open countryside but is only 6 miles from the centre of Milton Keynes which has amenities including a theatre, cinema complex, an indoor ski slope, a covered shopping centre with over 200 shops, and a railway station with services to Euston in just 36 minutes. 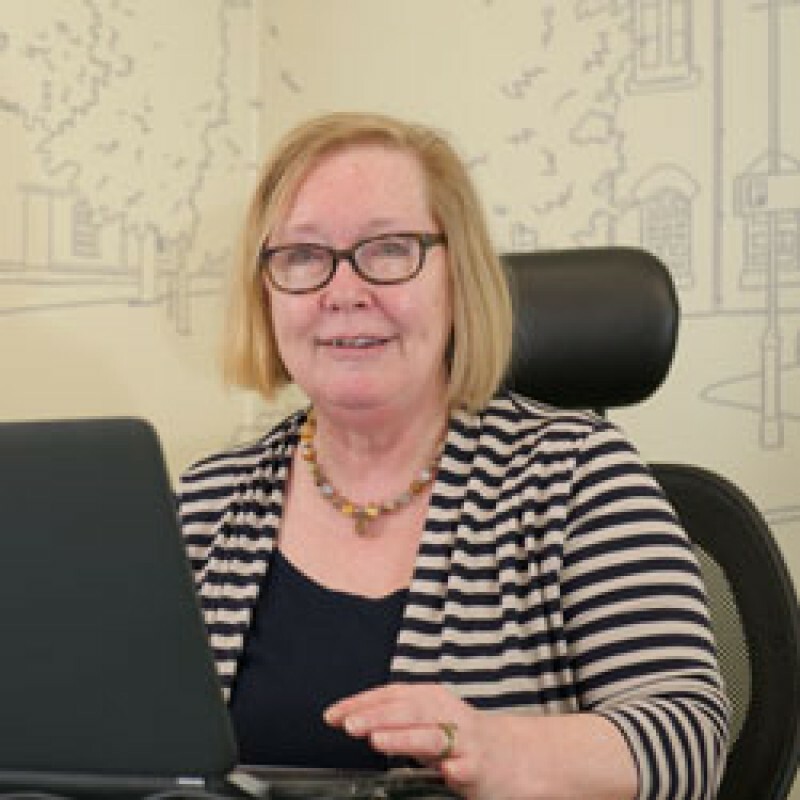 The office has a variety of houses for sale in Stony Stratford to suit all requirements from one bedroom apartments to five and six bedroom detached houses. The choice includes bungalows, barn conversions, thatched cottages, period townhouses or modern and new build properties. 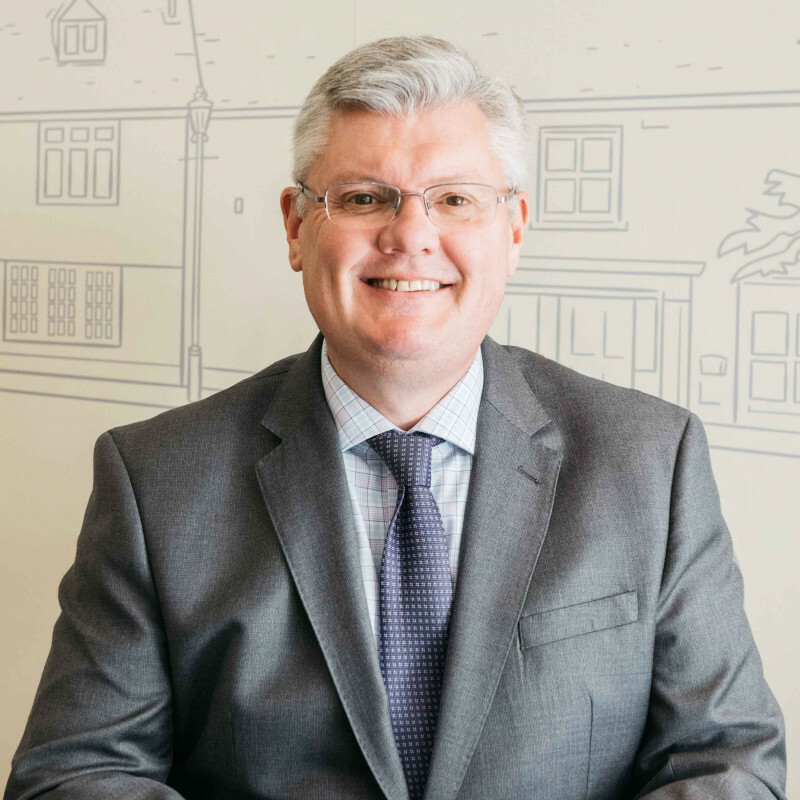 Our estate agents in Stony Stratford are very familiar with the area and can advise you on all aspects of moving to the region. There has been a settlement in Stony Stratford since at least Roman times and Roman remains, known as the Stony Stratford Hoard, were uncovered in 1789 and are now held in the British Museum. 'Stratford' is Anglo-Saxon in origin, and means 'ford on a Roman road' in this case Watling Street which runs through the middle of the town. The town's market charter dates from 1194 and there is still a weekly market as well as a monthly farmers’ market. Today Stony Stratford is a busy market town with a library, and a range of pubs, restaurants and specialist shops. There is a strong community spirit with several annual events. StonyLive! is an annual nine-day festival of the arts and community activities held at the beginning of June, with some 90 events at venues throughout the town. Also in June is Folk on the Green, a free festival of folk music, which is held on Horsefair Green. The Town Fayre is on August Bank Holiday, the Christmas Light Switch On Fun Day is held in late November or early December, and in January there is a festival of words, StonyWords! Stony Stratford has won a GOLD award in the Regional finals of Britain in Bloom five times and has won the Thames and Chilterns Region Small Town Trophy six times. Stony Stratford has a Non-League football team and the Ansell Trust Sports Ground, in Ostlers Lane, also has tennis, bowling, croquet, and cricket clubs. There are also numerous social clubs including theatre groups, youth groups, and an archeological society. The town has schooling for all ages including a Montessori pre school. All properties listed on the Michael Graham website include details of the local schools. 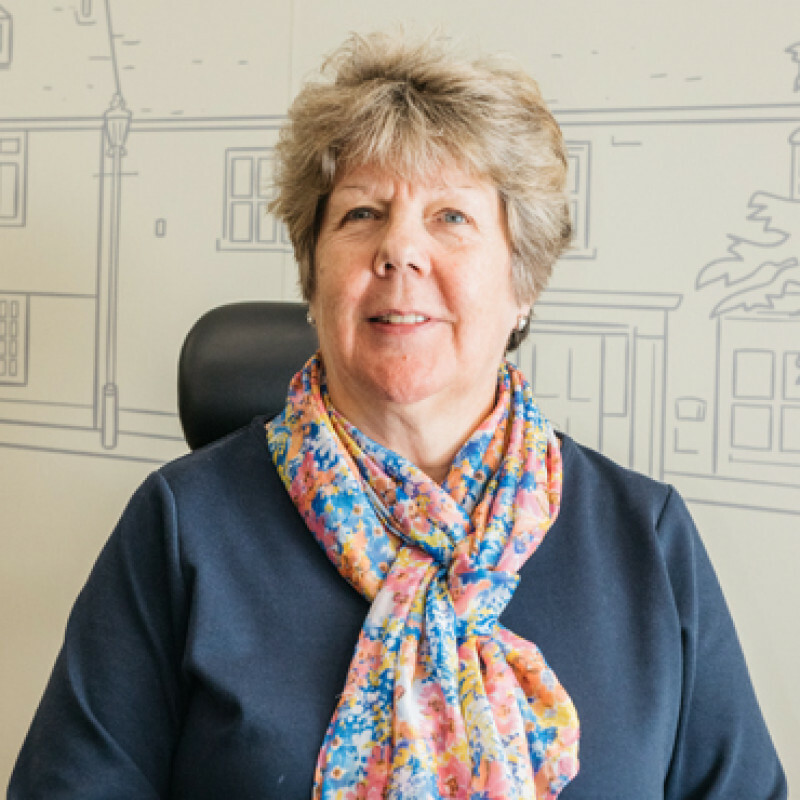 Did your local Stony Stratford team go the extra mile for you? 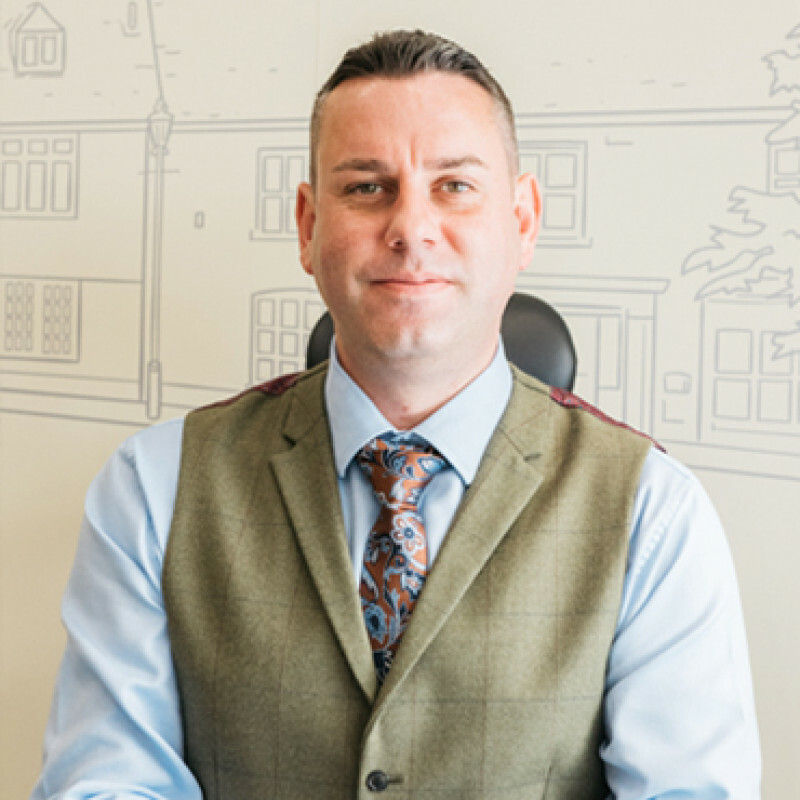 Our experts pride themselves on their service across all things property, so if you're happy with the work Michael Graham Stony Stratford did for you, please consider leaving a review on Google.